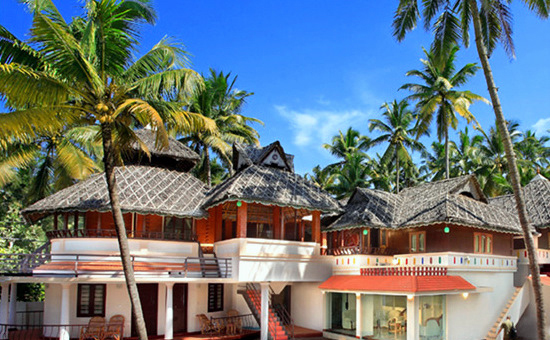 Located on a spellbinding land having the sea and backwaters in proximity, Amaravathy Beach Resort is a comfortable staying option that grabs the wits of the guests with its beautiful surroundings. 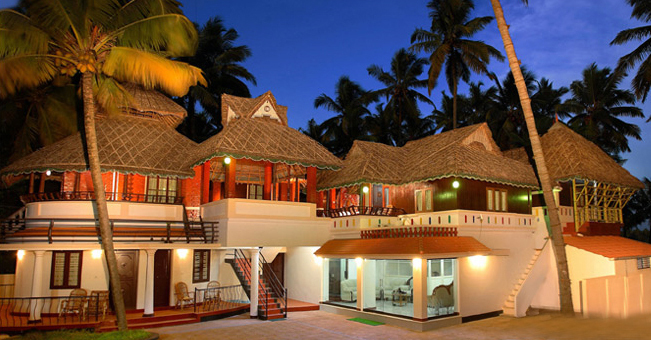 It is an ideal place to relish the wonderful jumble of contemporary and traditional villas. Resort allows the guests to savor the blend of nature's exquisiteness and top-notch facilities. The rooms of this relaxing accommodation option offer perfect and pocket-friendly stay. 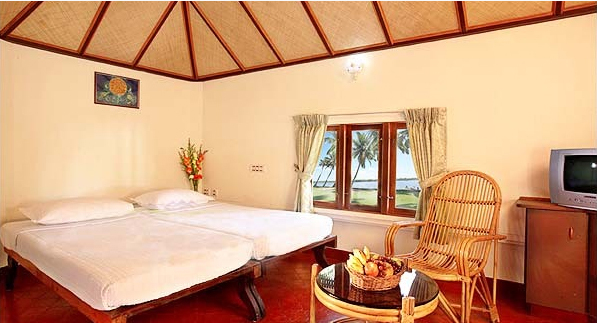 Along with the theme-based rooms, the resort offers heritage cottages as well. The facilities and tranquil ambiance catered by the resort make certain that the stay remains etched in guest's mind lifelong.